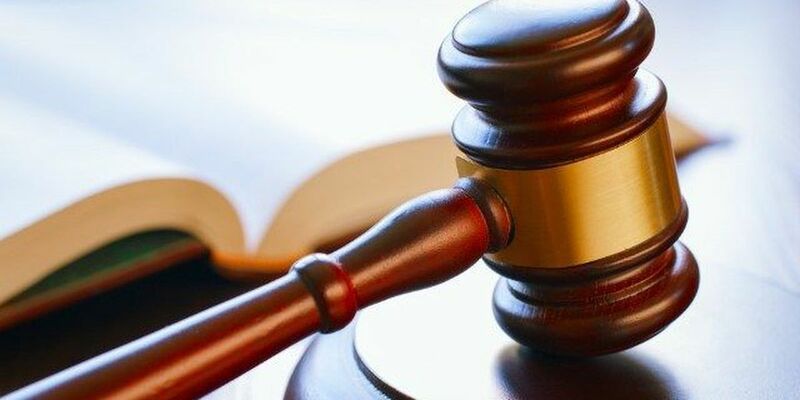 HATTIESBURG, MS (WDAM) - A South Mississippi grand jury indicted four Pine Belt residents for their alleged roles in a multi-million dollar scheme to defraud TRICARE, a healthcare program administered by the U.S. Department of Defense, and other health care benefit programs. Hope Thomley, Randy Thomley, Glenn Doyle Beach Jr. and Gregory Grafton Parker were indicted on May 15 for allegedly conspiring and engaging "in a scheme to defraud health care insurance companies of more than $200 million by fraudulent formulating, marketing, prescribing and billing for compounded medications produced and dispensed by pharmacies located in the Southern District of Mississippi" between 2012 and 2015, according to the indictment. The indictment also alleges the defendants participated in a scheme to pay and receive health care kickbacks and bribes and to launder money to conceal the fraudulently obtained proceeds. According to the indictment, Beach, of Sumrall, and co-conspirators promoted and mass-produced compound medications that health care benefit programs would reimburse at high rates, regardless of the individual's medical needs or the effectiveness of the drugs. One drug included in the compound medications was ketamine, a Schedule III controlled substance. The indictment claims Advantage Pharmacy created pre-printed, check-the-box prescription forms for their compound medications and would not bill or dispense the medication until the prescriptions were signed by an authorized prescriber. Owners of the pharmacy, including Beach, directed marketers to encourage prescribers to include and hand-write more ingredients than necessary to increase reimbursement rates, despite the individual's medical needs, according to the indictment. The defendants and their co-conspirators were also paid kickbacks for prescriptions they obtained that were covered by health care benefit programs, including TRICARE, according to the indictment. The indictment accuses Parker, of Laurel, and other co-conspirators, including Albert Diaz, of prescribing the compound medications, regardless of whether it was medically necessary and sometimes in exchange for kickbacks and bribes, without examining patients. Randy Thomley, of Hattiesburg, provided certain TRICARE beneficiaries' personal information to co-conspirators, who encouraged Diaz to prescribe compound medications, even though Diaz never examined the patients, according to the indictment. The indictment said Parker and a co-conspirator signed pre-printed prescription forms and gave them to Hope Thomley, of Hattiesburg, who filled the prescriptions. Once in possession of the signed prescriptions, Advantage Pharmacy would dispense the compound medications and submit a claim to the beneficiary's respective health care benefit program. The indictment claims that several of the pharmacy's billing practices were "designed to exploit and defraud health care programs." Parker and Beach made their initial appearances in federal court Monday morning. The judge issued Beach a $250,000 signature bond. Parker, a nurse practitioner, requested a public defender, which the judge initially denied because of questions regarding Parker's finances. A continued arraignment hearing has been set for July 2 to determine in Parker can afford his own attorney. The judge issued Parker a $25,000 unsecured bond. Randy and Hope Thomley, the owners of Thomley's Christmas Tree Farm, are due in court Tuesday.